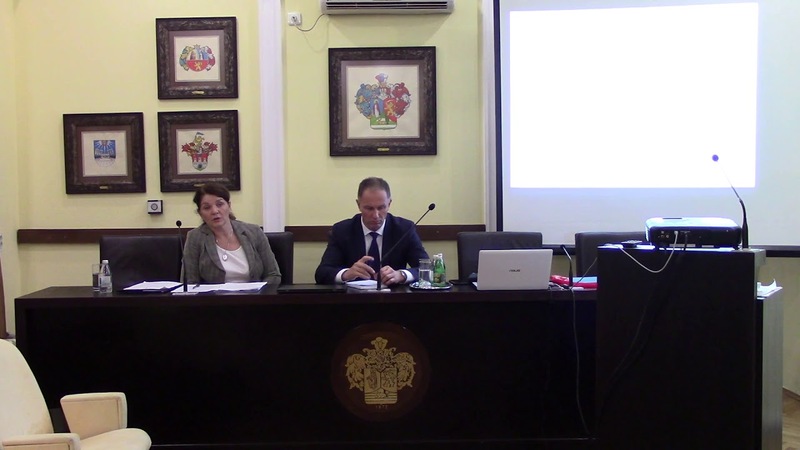 The Bar Association of Vojvodina is through their representatives participated in the public hearing on the draft amendments to the Constitution RS Novi Sad days 19. 02. 2018. year, but it has been forced to leave before the end of. Dear, Attached is a statement of the Board of BAV regarding the proposed amendments to the Constitution of the Republic of Serbia. We invite you to attend the official opening of the Club Lawyer Vojvodina, which will be held on Thursday, 29.03.2018. The starting not before 8:30 pm and on Friday, 30.03.2018. starting at 8 pm. The club will be open both days from 5 pm.